‘Tis the season – for scales! The concept is simple: much like the annoyingly catchy holiday song, you’ll be given a new item (in this case, scale) each day. By the end of the 12 days, you’ll have the gift of scale mastery (which, in my humble opinion, is much better than swans a-swimming and maids a-milking). Choose your difficulty level – beginner, intermediate, or advanced – and a start date. Commit to learning, relearning, or practicing the assigned scales each day, and you’ll emerge a more technically proficient musician by the end of the holiday season! Use the hashtag #scalemas to share your progress and spread the gift of proper fundamentals on social media! 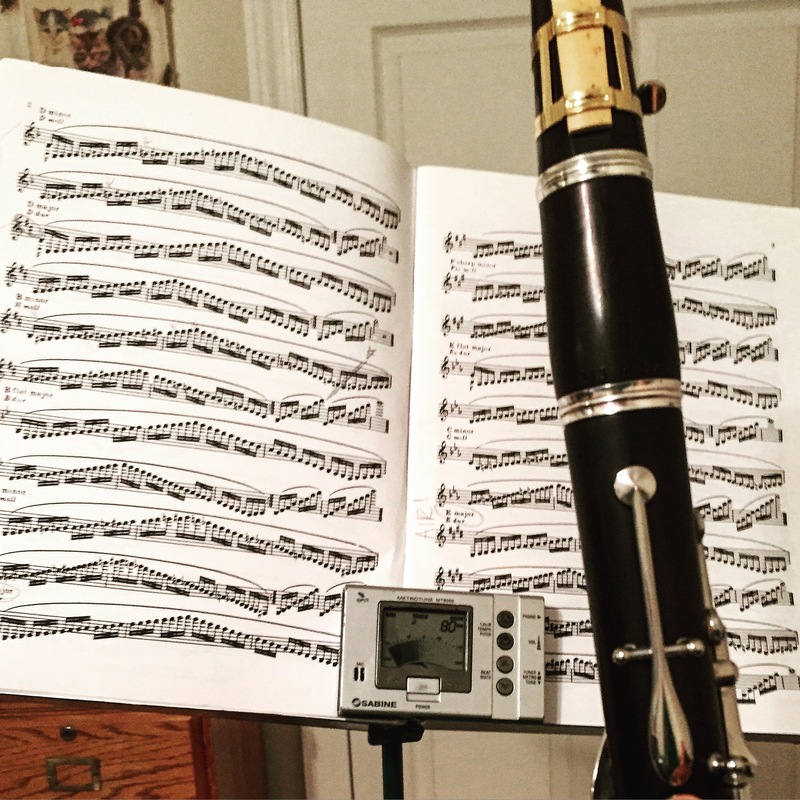 May your holidays be filled with scales, good reeds, and a metronome that never dies! 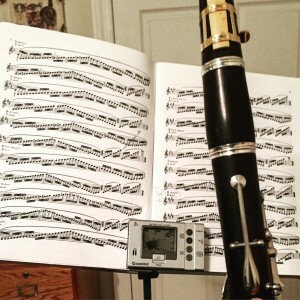 At the more advanced level, I like the Rudolph Jettel scale book that is part of his method for clarinet. He offers some variations beyond those in Baermann Book III. You said in your recent Clarineat interview that you would like to publish Philippe Cuper’s scale exercises. Does this look like it might happen anytime soon? I’d love to have a copy. Hi Robert, thanks for your comment. The Jettel scale book is great, and very challenging! I am working on several upcoming articles, and I hope to publish Philippe Cuper’s scale exercises sometime next year.